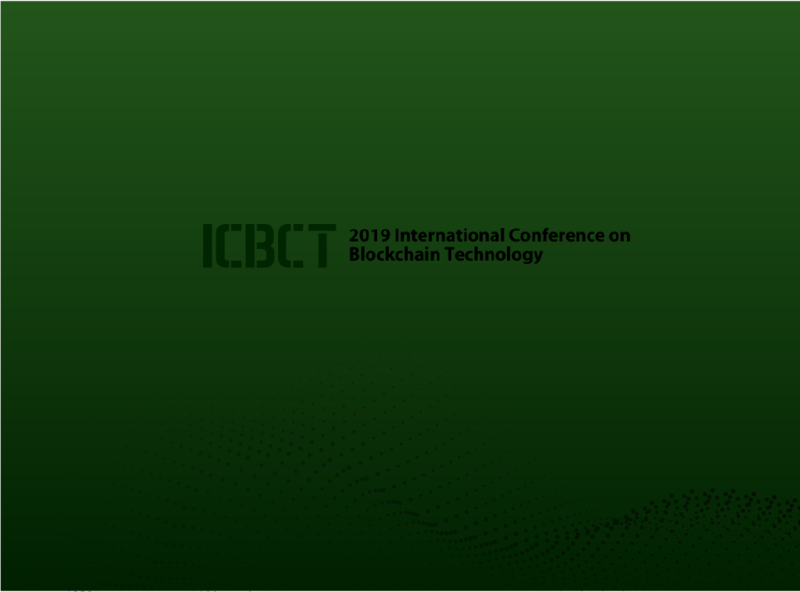 will be presenting a paper at ICBT (International Conference on Blockchain Technology), 2019. The International Conference on Blockchain Technology (ICBCT 2019) which will be held in Honolulu, Hawaii, USA during March 15-18, 2019 this year. The conference aims to provide a forum for researchers, scientists, engineers, and scholar students from both the industry and the academia to share their newest research findings and results; bring together delegates across key industries for one day of world-class content from leading brands embracing and developing cutting edge blockchain technologies.